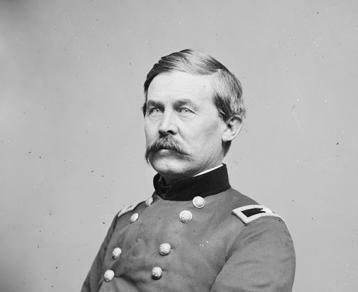 Using a classic U.S. Army defensive technique that is still taught in the 21st century at West Point Military Academy, Union General John Buford implemented a Covering Defense on June 1, 1863 to delay a much larger force of Confederates from marching on Gettysburg until the main force of Union soldiers could reinforce his position. The U.S. Cavalry unit led by Buford fought hard to stave off the rebels until Union forces could barely have time to create key defensive positions around Cemetery Ridge. Being able to hold Cemetery Ridge on June 1 of the 3 day Battle of Gettysburg was one of the major reasons the Union Army was better able to withstand and defeat General Robert E. Lee’s forces. BUFORD’S DEFENSE--Union General John Buford's Gettysburg Defense by Eric Wittenberg, author of The Devil’s to Pay: John Buford at Gettysburg - A History and Walking Tour, talked about Union General John Buford’s Gettysburg defense. 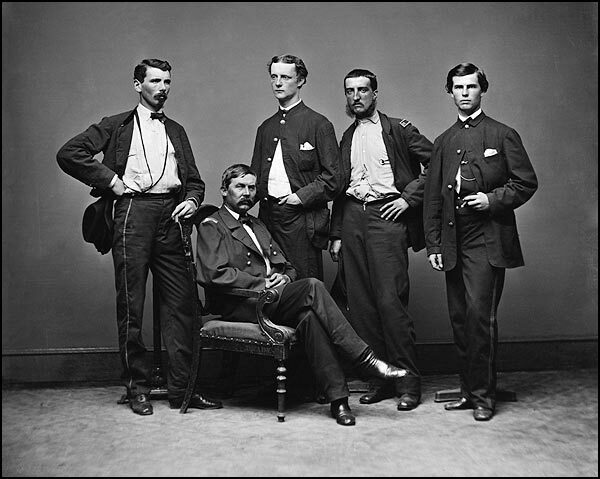 This talk was a part of a symposium on the “Great Defenses of the Civil War,” hosted by the Emerging Civil War blog. CLICK HERE for the C-SPAN Lecture. FIRST DAY AT GETTYSBURG--The battle of Gettysburg began on the morning of July 1st, 1863 as the Union Army of the Potomac and the Confederate Army of Northern Virginia collided northwest of the town of Gettysburg. 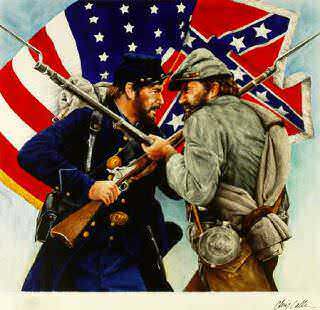 The fighting that day was obstinate and bloody and would set in motion a series of events which would result in the defeat of the Confederate army. Join Ranger John Nicholas as he describes the opening shots of the battle of Gettysburg. Click Here for National Parks Video.